Exercise your Right to Repair here! 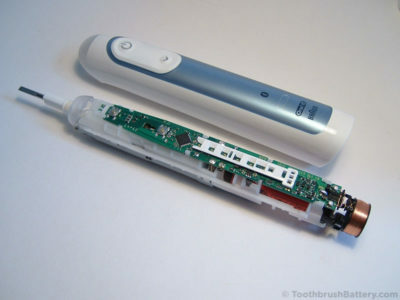 Below you can see our full range of Toothbrush Repair Guides for various electric toothbrushes. You can use our guides to learn how to repair your electric toothbrush and bring it back to life by replacing its battery, saving it from the landfill. Simply find the Type number or HX number marked on your toothbrush handle and use this to pick the correct guide from the list below. To repair toothbrush models not listed above, also see our list of other models with hints on how to open and repair those toothbrushes. We mainly cover models from Braun Oral-B and Philips Sonicare but there are other manufacturers such as Colgate, Omron, IBP, Sonic Plakaway, Elysee Electro and more. Let us know in the comments section below how your toothbrush repair went! Glad to find this site. I have an Oral-B/Braun Vitality Sonic 3737 and its NiCad battery is beginning to fail. I’d like to replace it with a new like battery. I have successfully removed the toothbrush from its case. However, the 3737 is constructed differently from any other brush shown in your posted videos. What I need are instructions on the sequence for disassembly, battery replacement, and reassembly. I need to know where to de-solder and re-solder. I also need information on replacement battery specifications including size and power rating and the proper tools to use. Can you help? Thanks very much! Do you sell the NiCad version from your site? Hi Bill, Yes the NiCad battery is available from our secure online shop here. Hello. I received the replacement battery yesterday and I installed it today. The toothbrush did not immediately run. Should I expect that an initial charging period is necessary and if so, how long of a charging period is recommended? Thank you. 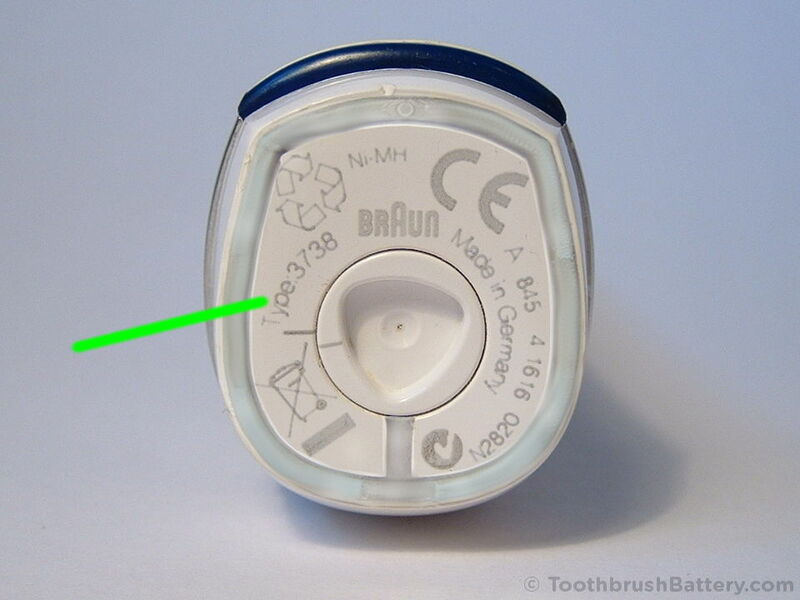 Hi Bill, sometimes a quick charge for 10 seconds is required to ‘activate’ the toothbrush circuitry after the new battery is fitted, before it will run. Then give it a full 24 hour charge. Got it working fine! Thanks very much for your assistance!